My name is J.R. Barbati. 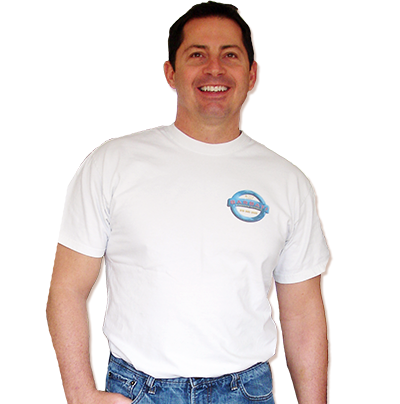 I started Barbati Hardwood Flooring in 1987. Three decades later, we are proud to say that our clientele is over 90% repeat and referral based business. Over the years, we have installed and refinished flooring in up scale restaurants such as West Chester’s Spence’s Cafe, Crawdaddy’s, Doc McGrogans, and many more. 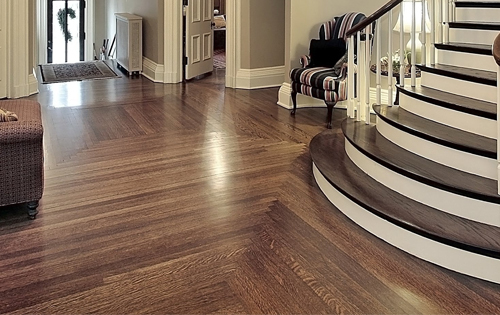 We have floored hundreds of homes and even local historic sites such as the Dower House in West Chester PA.
We install unfinished, pre-finished, and engineered wood flooring products. Our crew is experienced with installation of Naildown Flooring, Staple Flooring, Glue Down Flooring, and Floating Flooring. 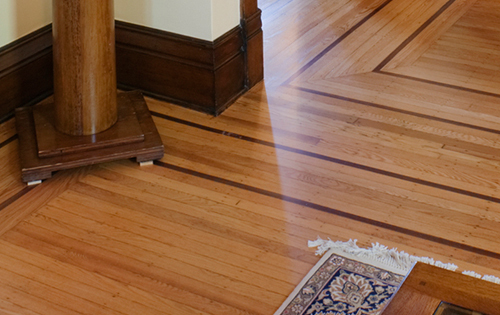 When the beauty of your existing hardwood floors is diminished by scratches, dents, and damage, we restore your floor to its original luster. 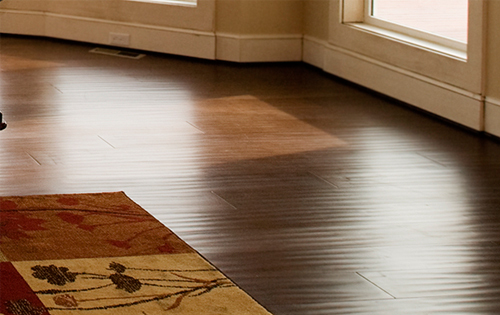 We will sand, refinish, and repair your floors. Give your floors a unique flair by adding custom border inlays, accenting borders and corners and using medallions to enhance the room. 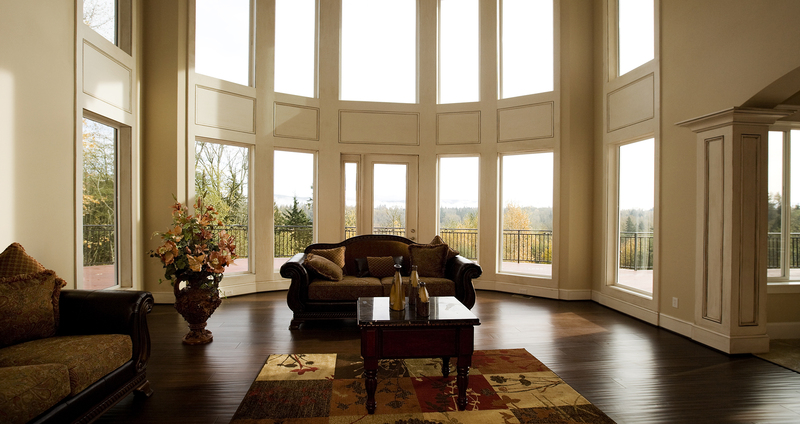 A timeless classy design choice for any home. 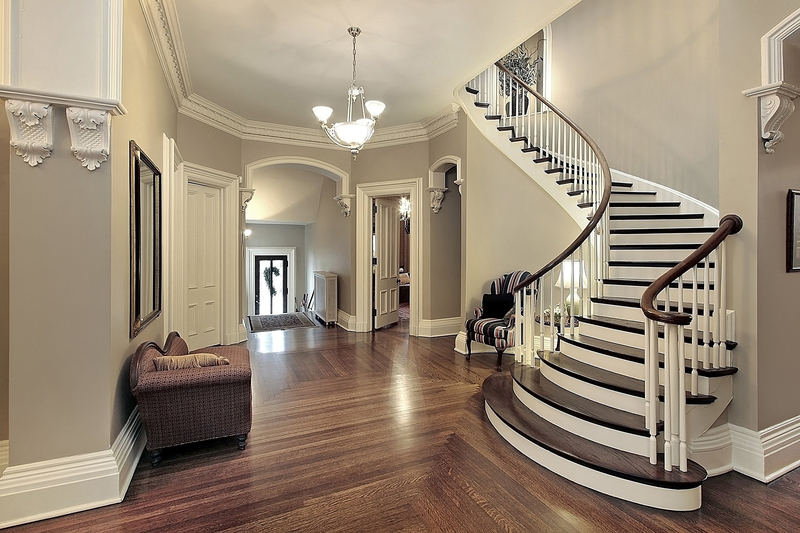 Our own crew is experienced in all aspects of wood floors including new floor installation, screening of slightly worn floors, complete refinishing and, antique floor restoration. What’s more is that you can feel safe in knowing that Barbati Hardwood Flooring does not use any harmful acrylics in our renewal process; in fact, we use only high grade polyurethane. Call today for a free estimate. Our price for refinishing or new floor installation averages $3 to $4 per square foot, depending on the condition of the floor. Mention our website and get free cleaning solution on any floor refinishing work larger than 300 square feet. Not to be combined with other offers. When we say we will be there – we will be there. We will give the best advice for the best results. My entire crew has been with Barbati Flooring for years. 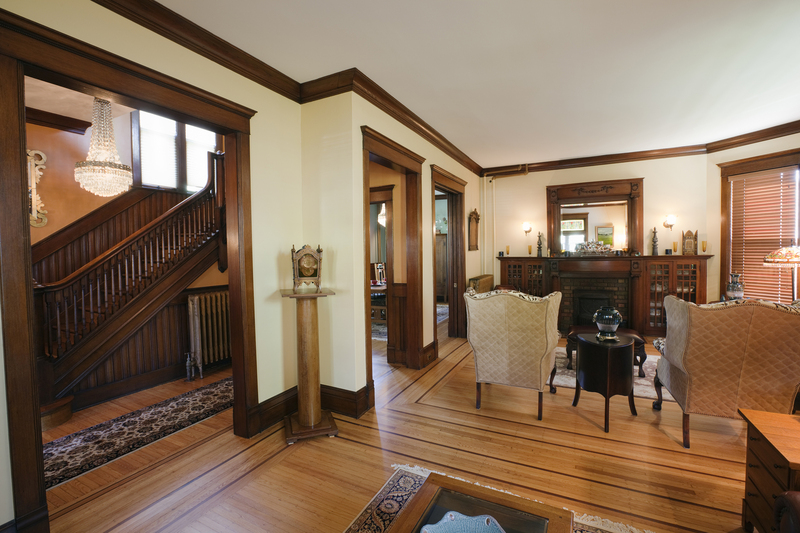 Who Refinishes Hardwood Floors? Here’s Why Only Pros Should. © 2019 Barbati Hardwood Flooring.